Austin Lake Estates is a quiet and little neighborhood with a lot of charm located just off the shores of Lake Austin off of Cuernavaca. Homes all have a different character to them, and there are minimal restrictions. 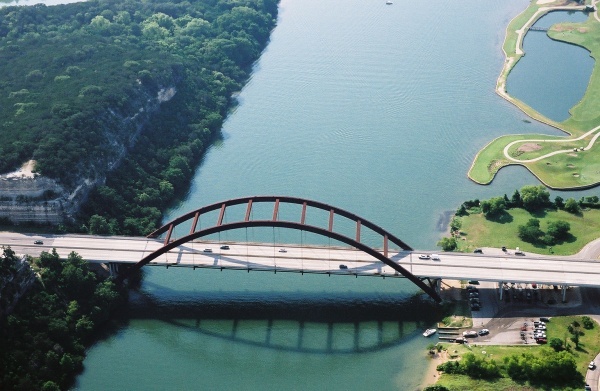 Homeowners also enjoy amenities such as a private park, community pool, boat ramp, lake access to Lake Austin, and a volleyball court. Most of the lot sizes here run from about 1/4 -1/3 acre. Residents also have quick commutes to downtown Austin, Westlake Hills, Spicewood, Dripping Springs, Lakeway and Bee Cave. You can also enjoy shopping at the new "Whole Foods" market at the "Hill Country Galleria" in Bee Cave. Homes for sale in Austin Lake Estates typically run from the low $200's-$600's.